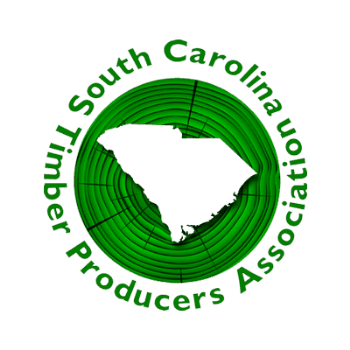 Bellwether Forest Products is full-service timber purchasing, harvesting and hauling company based in Columbia, South Carolina. Founded in 2006, Bellwether prides itself on professionalism, safety, productivity, and customer service. Our fully-employed logging crews perform thinnings and clear cuts throughout the South Carolina Midlands, Pee Dee and Low Country. We utilize state-of-the-art equipment and adhere to Best Management Practices to responsibly harvest your timber. Once harvested and processed, our large, fully-employed trucking fleet will ensure your timber makes it from forest to market safely and efficiently. All trucks are outfitted with GPS and dash camera safety systems as we strive to become leaders in increasing log truck safety. We specialize in purchasing high-production timber tracts for harvest. Supporting and overseeing 100% fully-employed timber harvesting crews, our experienced team of timber brokers are registered foresters who intimately understand how to maximize market conditions and manage the harvesting process to secure value for your timber, respect your land, and provide a high level of customer service. As a FSC Chain-of-Custody certified wood supplier we can help you get the highest value for your FSC-certified tracts of timber while our fully owned harvesting and hauling operations ensure full control of the process from stump to mill. Contact our team of experienced timber buyers for more information. 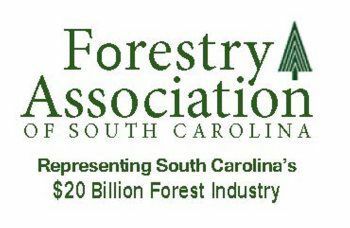 Bellwether actively supports South Carolina Timber Producer and Forestry Associations. 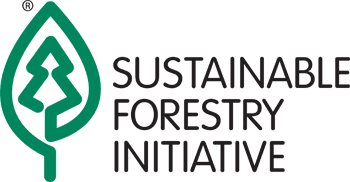 Our organization is SFI compliant and our team includes registered foresters who are committed to the sustainability of the forests where work.